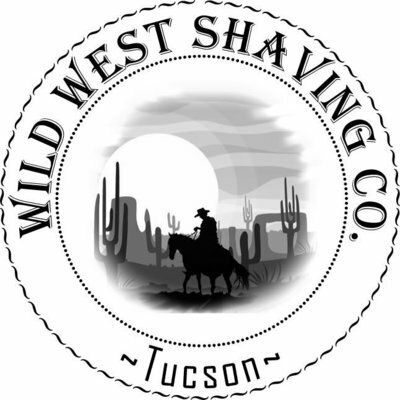 Wild West Spray Colognes come in our most popular scents to match your favorite Wild West soap scent. 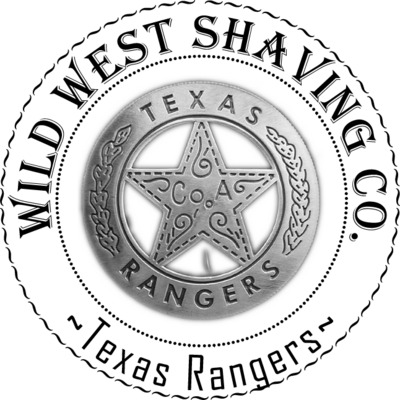 They are EDT/EDP scent strength and will last for hours on the skin. 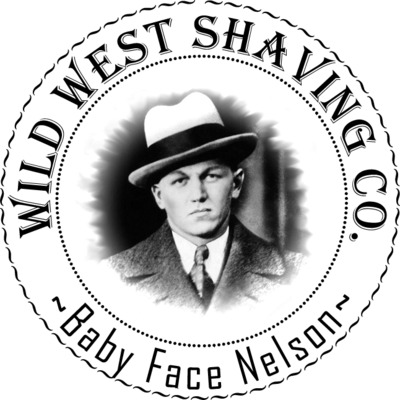 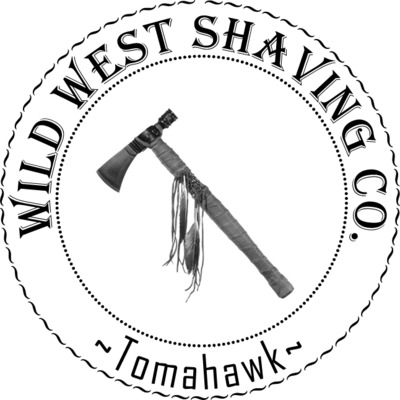 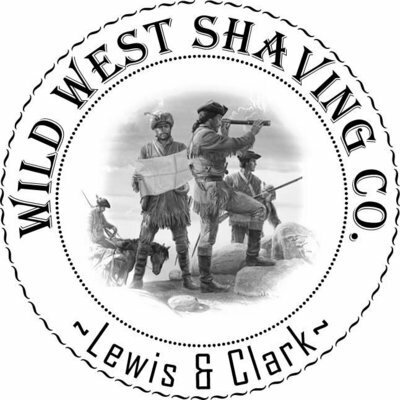 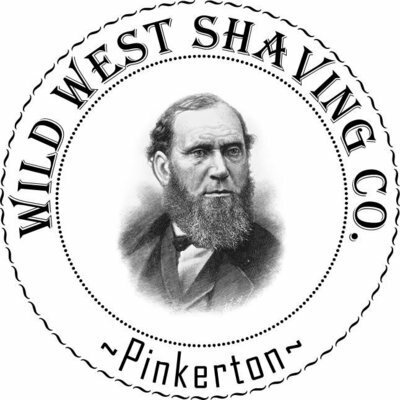 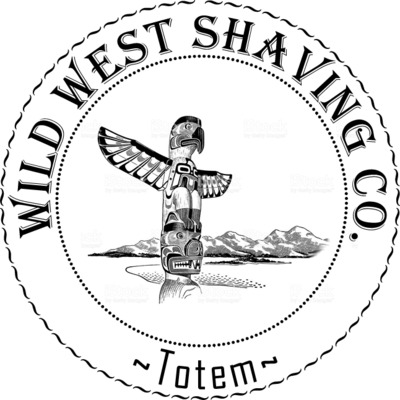 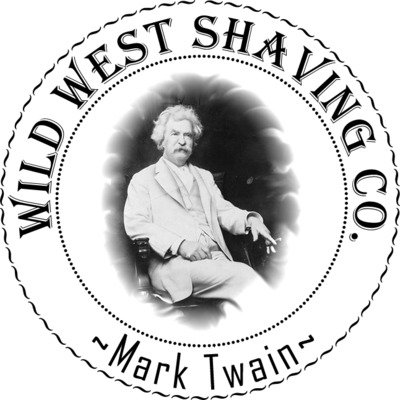 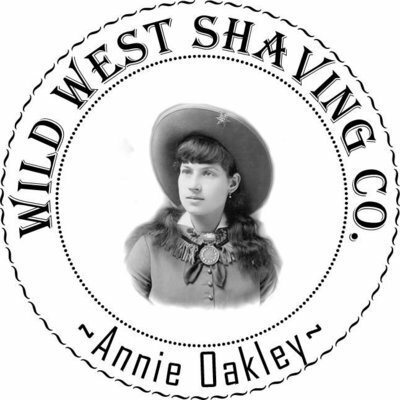 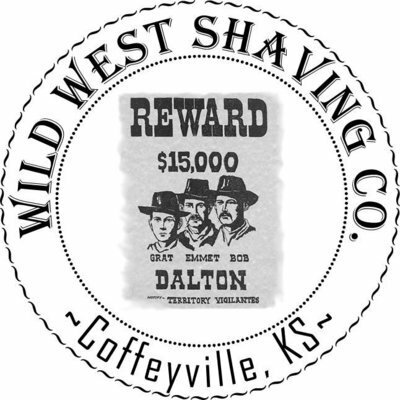 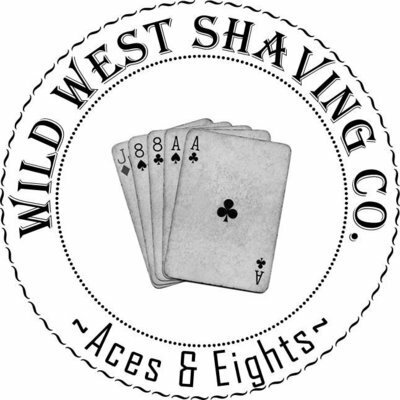 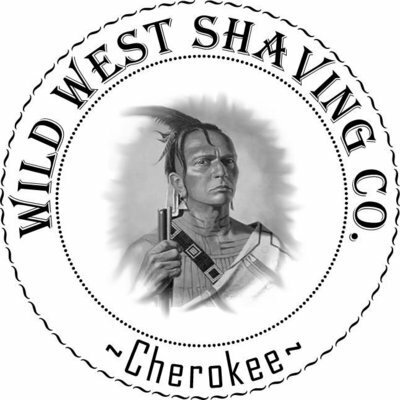 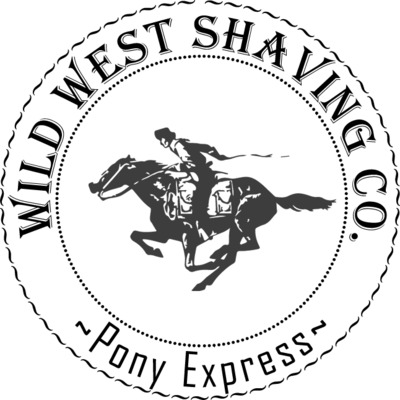 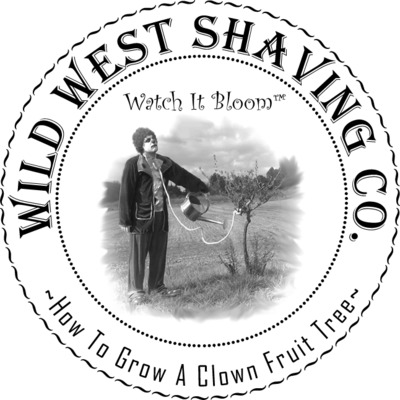 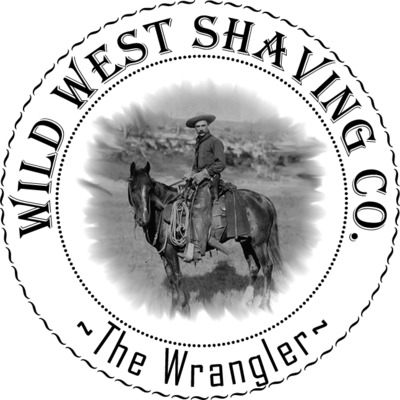 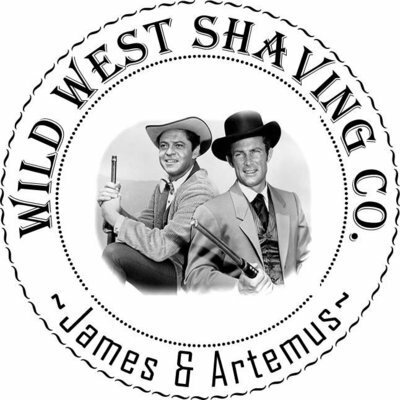 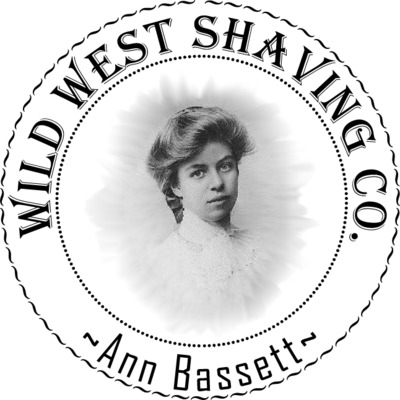 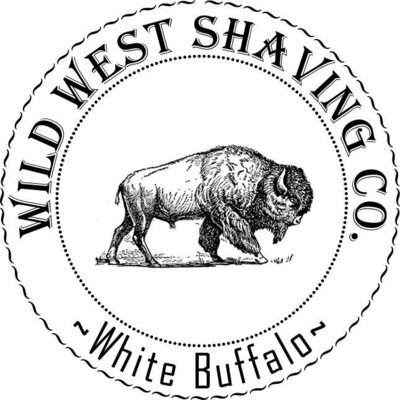 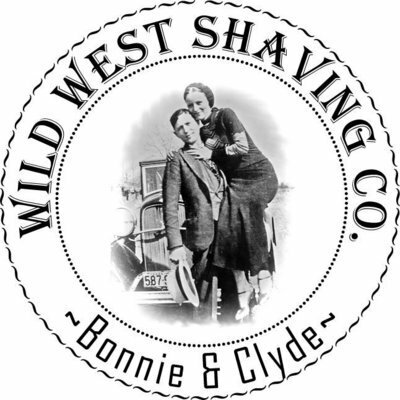 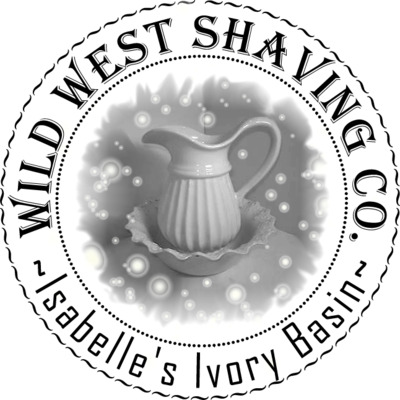 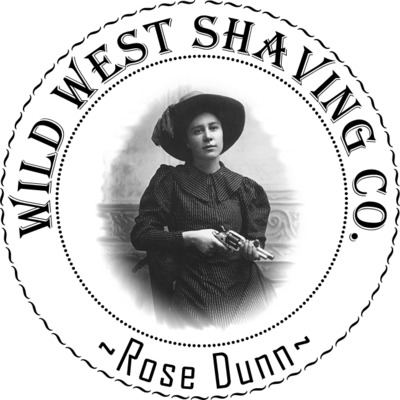 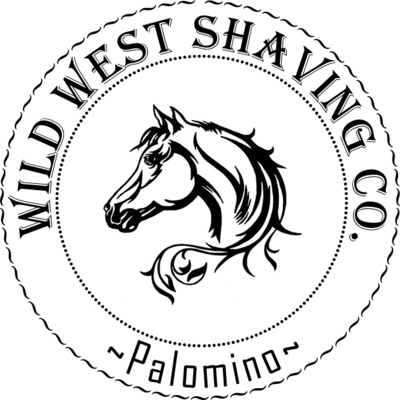 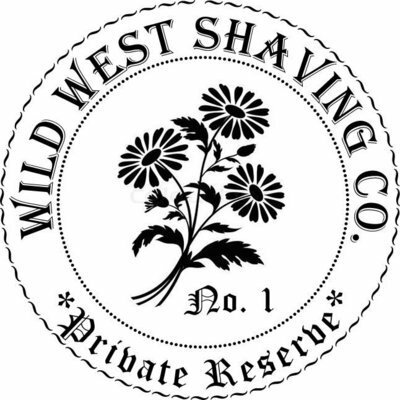 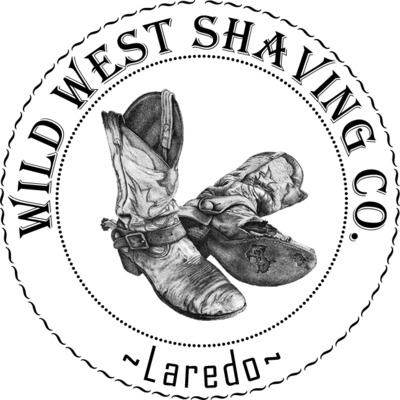 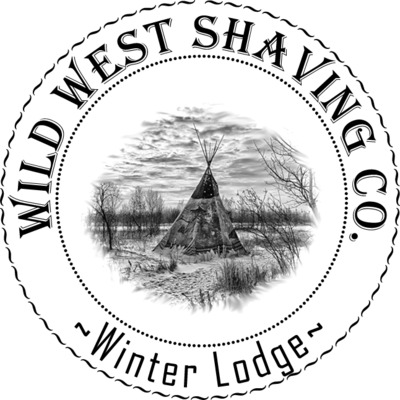 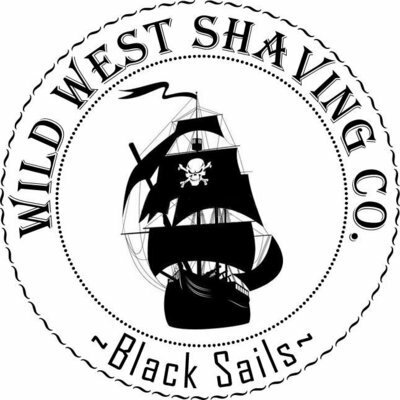 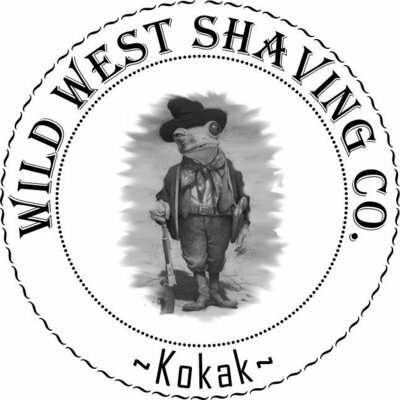 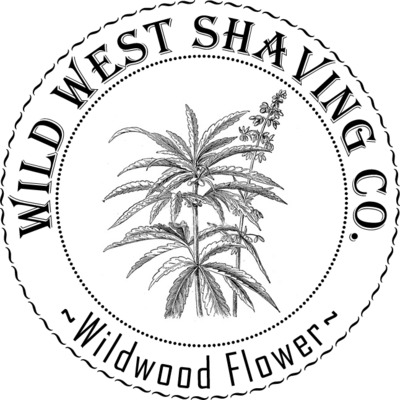 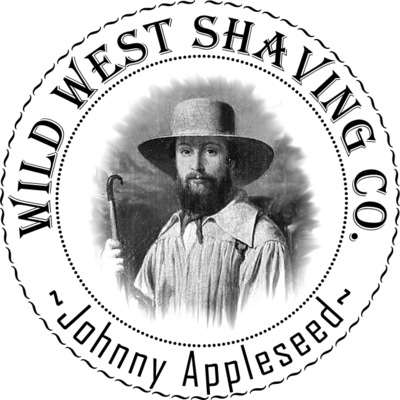 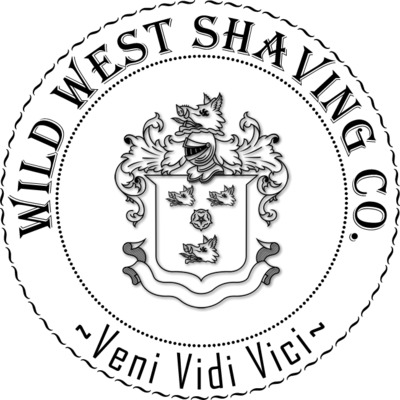 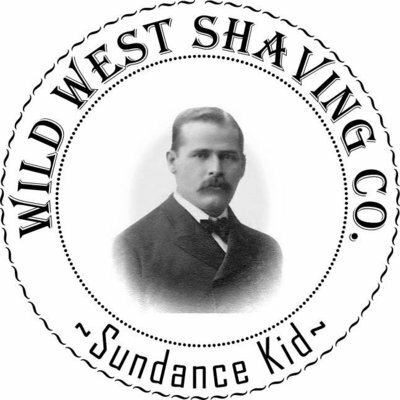 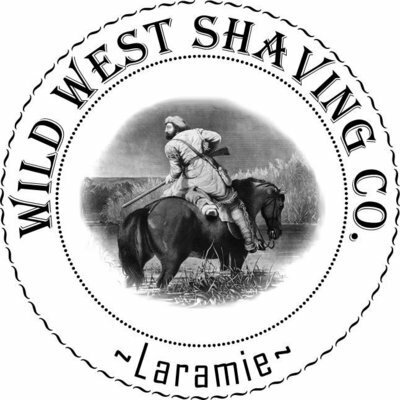 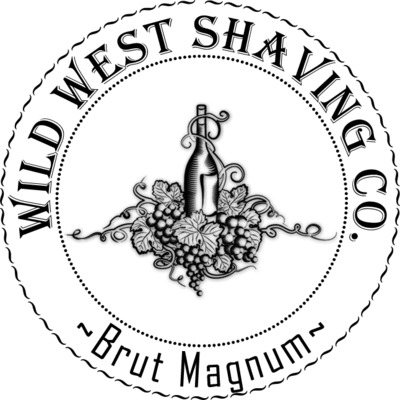 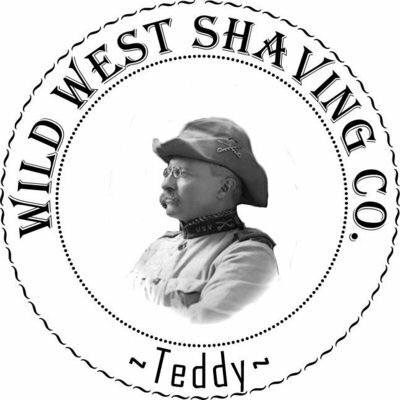 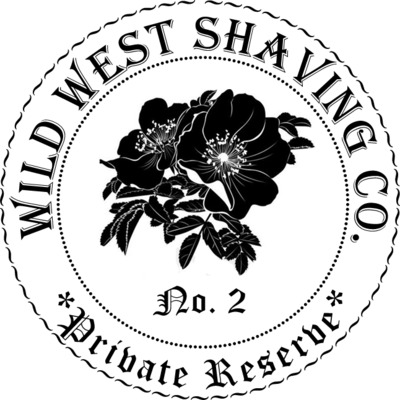 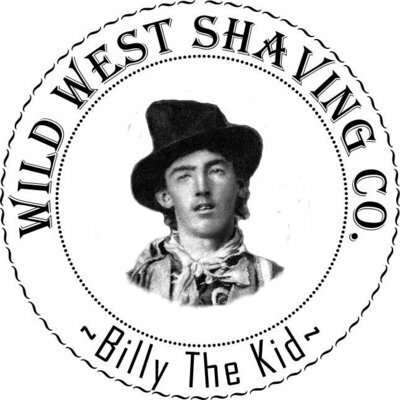 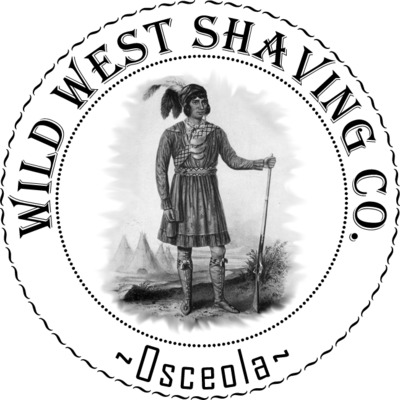 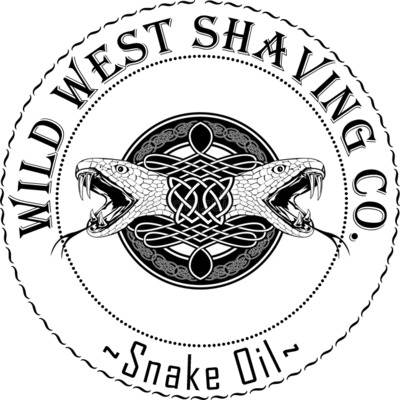 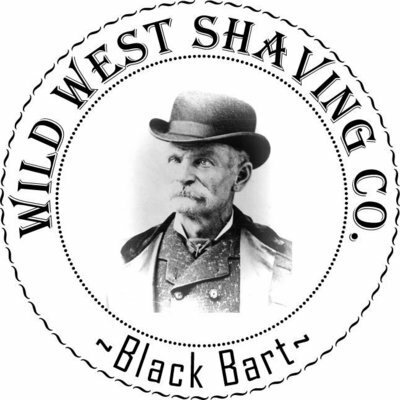 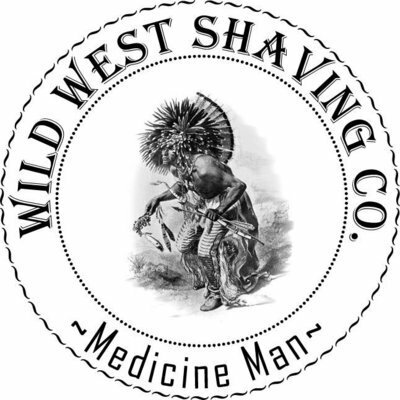 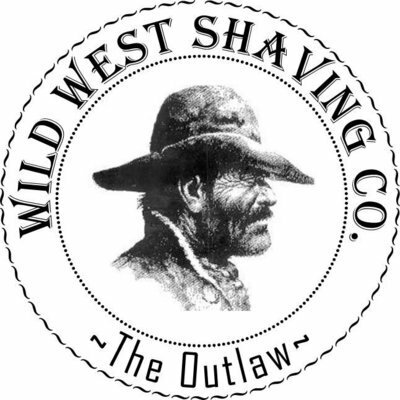 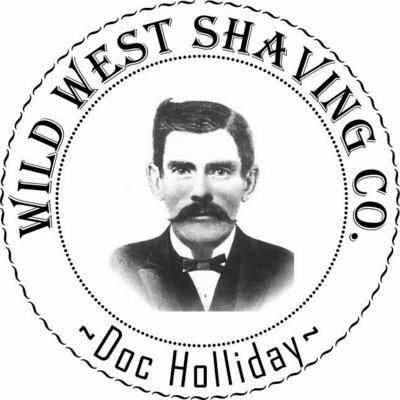 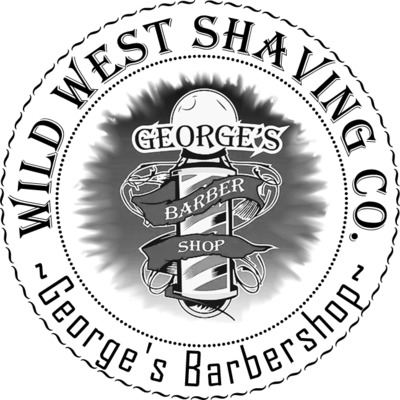 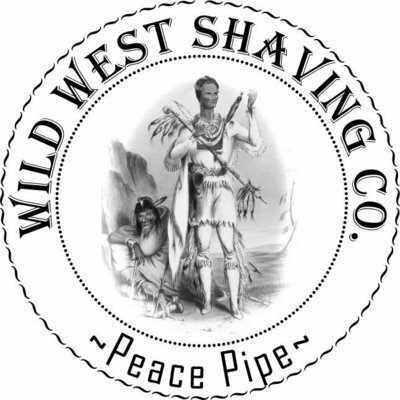 A perfect pairing to a great shave with Wild West Shaving Soaps! 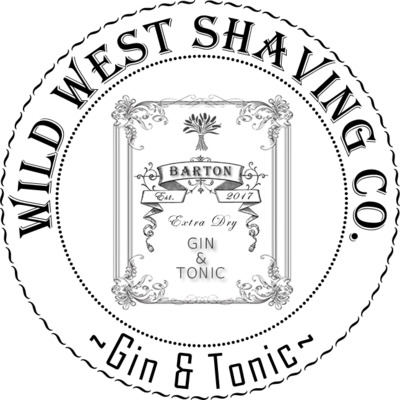 Gin & Tonic Spray Cologne - Juniper Berry, Coriander, Grapefruit, Black Pepper, Bergamot, Amber. 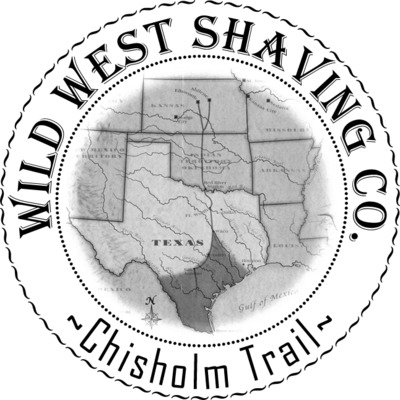 Chisholm Trail Spray Cologne - Wood, Smokey Campfire, Saddle Leather. 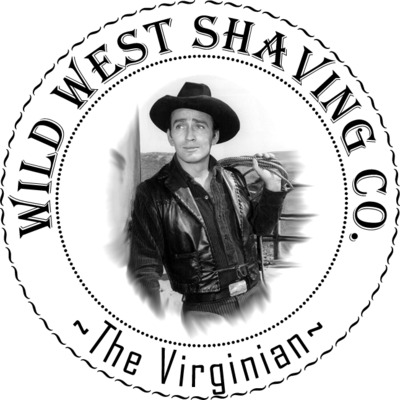 The Virginian Spray Cologne - Black Currant, Vanilla Bean, Amber, Vetiver, Nutmeg. 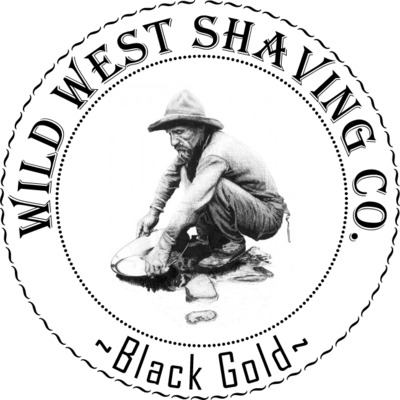 Black Gold Spray Cologne - Black Cardamom, Black Pepper, Eucalyptus, Cashmere, Amber, Patchouli, Sandalwood, Bergamot, Green Apple, Geranium. 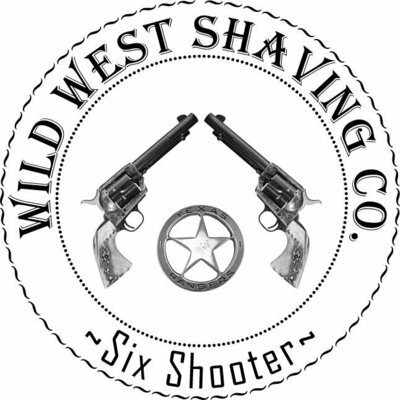 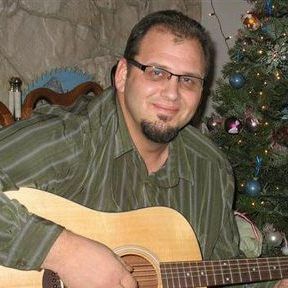 Six Shooter Spray Cologne - "If I Told Ya, I'd Have To Shoot Ya!" 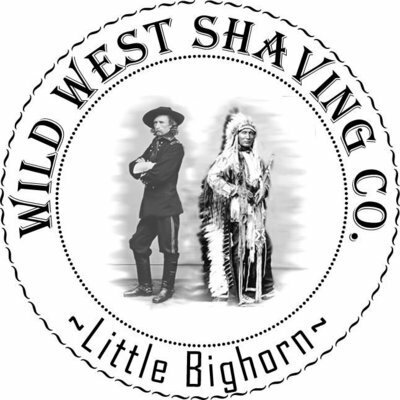 Little Bighorn Spray Cologne - Vetiver, Leather, Black Pepper, Citrus, Musk. 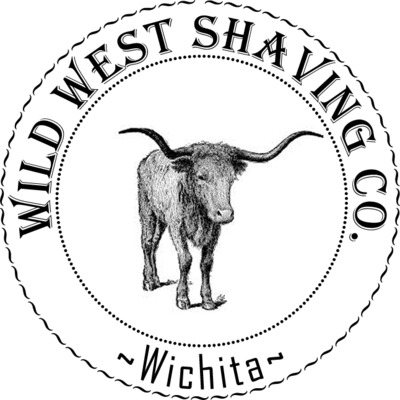 Wichita Spray Cologne - Bay Rum, Vetiver, Wood Smoke, Coffee, Rose. 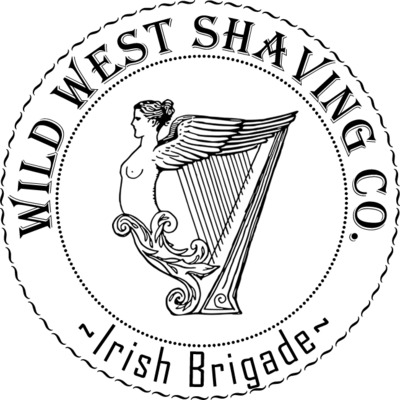 Irish Brigade Spray Cologne - Fern, Oakmoss, Coriander, Fig Leaf. 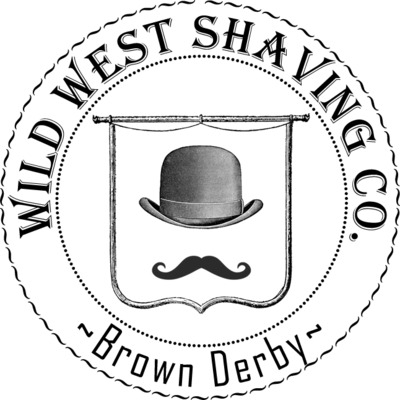 Brown Derby Spray Cologne - Bourbon, Grapefruit, Honey, Charred Oak. 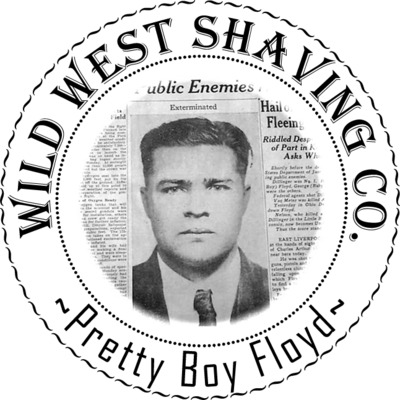 Pretty Boy Floyd Spray Cologne - Lavender, Smokey Fig. 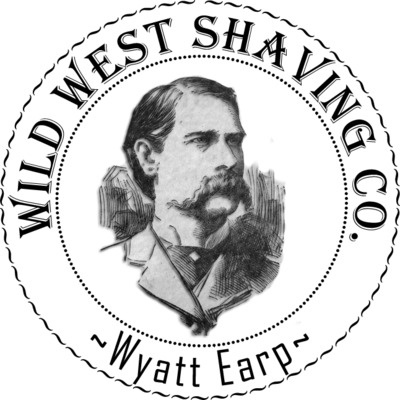 Wyatt Earp Spray Cologne - Caramel, Coffee, Patchouli, Vanilla, Honey, Milk, Tonka, Lavender, Mint, Amber, Coriander, Cedar, Musk, Jasmine. 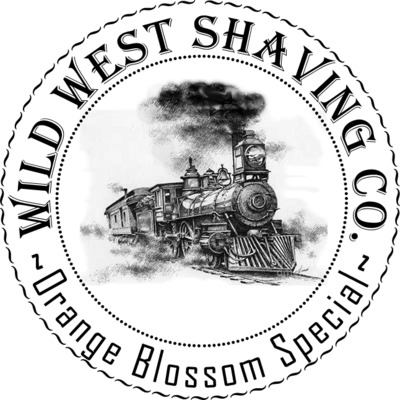 Orange Blossom Special Spray Cologne - Orange Blossom, Freesia, Tobacco Flower, Menthol. 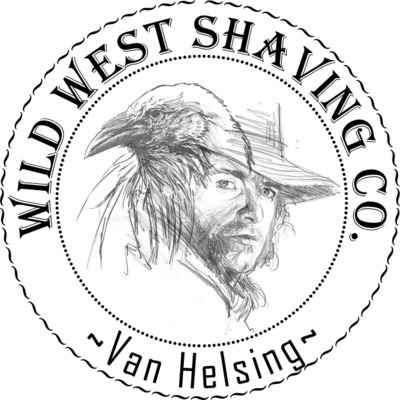 Van Helsing SPray Cologne - Patchouli, Leather, Black Currant, Wood, Smoke. 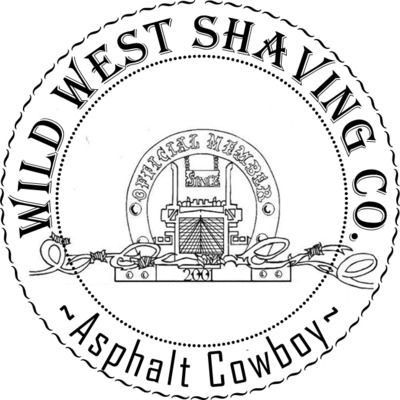 Asphalt Cowboy Spray Cologne - Sage, Fir, Pine, Juniper, Patchouli, Oak Moss, Spanish Moss, Fern, Tobacco, Smoke, Sea Salt, Menthol.